Louisiana’s coastline is a rich and diverse ecosystem full of stunning wildlife, amazing scenery, and colorful history. 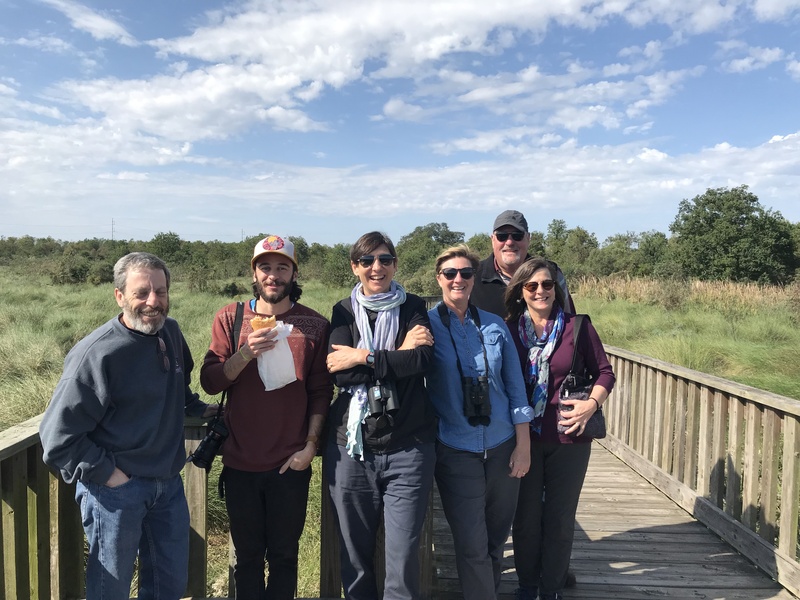 All it takes is a few hours of adventuring to learn about one of the most diverse natural areas on the planet, and get a better understanding of the cultural and environmental events that have shaped the area over the years. While some folks don’t mind going for a hike to experience the natural splendor of the Louisiana coastline, there are plenty of ways to the area with a little driving and minimal walking. 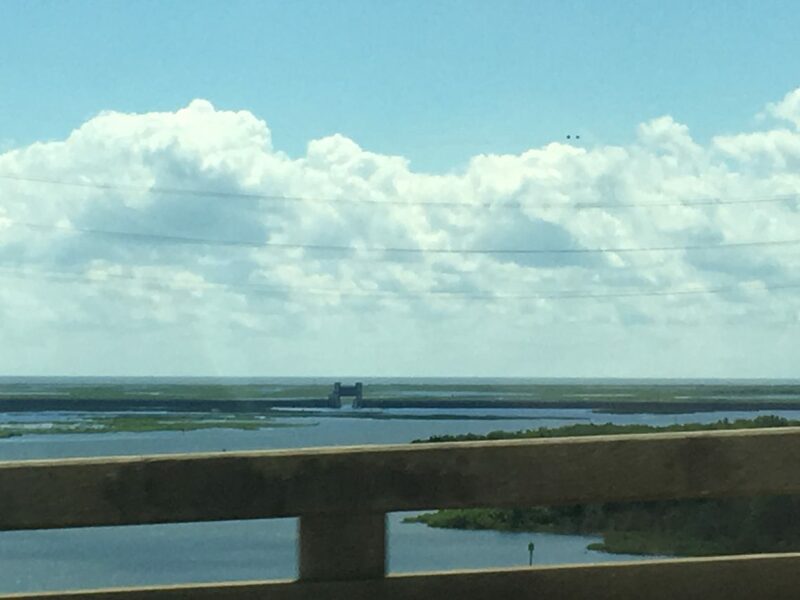 In this blog, the New Orleans educational tour team at The Great Delta Tours will give you ideas on how to road trip down the coastline, enjoy the best the area has to offer, and learn a bit about what shapes the Great Mississippi River Delta now and in the future. Visit Yscloskey and Shell Beach. Where does all of that of that amazing New Orleans seafood come from before it lands on your plate? It all begins on the Louisiana coastline is places like Yscloskey and Shell Beach. For centuries, Islenos “islanders” have lived in stilted homes on the coast and harvested oysters and other seafood creatures—and today, the area harvests 60 percent of Louisiana’s oysters and 30 percent of the entire nation’s seafood. From generational fishing cultures to oyster ecosystems, there’s plenty to see and do near Yscloskey and Shell Beach. Just don’t forget to take in some of the beautiful waterfront views while you’re there. New Orleans seafood is almost as fresh it as it gets—but New Orleans proper isn’t the source of all this seafood. The Louisiana coastline is brimming with seafood like oysters and shrimp—so if you’re going to eat the best seafood possible, you need to eat it as close to the source as possible. Robin’s Seafood in Yscloskey is a multi-generational family-owned restaurant that’s a great destination for authentic seafood fare. Oysters come straight from the nearby St. Bernard oyster reefs, and are accompanied by other fresh seafood items and homestyle southern favorites. You can’t head to the seafood capitol of America without having some seafood. Stop by Robin’s grab a seat out on the dock, and enjoy the beautiful scenery and the mouth-watering, one-of-a-kind seafood spreads the area has to offer. Learn about coastal restoration projects. While the Louisiana coastline is full of life in every sense of the word, it has certainly gone through its struggles as well. On April 20th, 2010, the BP oil disaster killed 11 BP workers and caused the largest oil spill in the history of the petroleum industry, spilling over 210 million gallons of oil into the Great Mississippi River Delta and the Gulf of Mexico and causing seemingly irreversible damage to the natural ecosystems of the area. These initiatives all strive to restore natural balance to the ecosystem in order to bring back healthy wildlife populations and promote regrowth of natural vegetation—but it’s important to note that many supporters of coastal restoration are also working to reform offshore drilling policy in order to prevent an event like the BP oil disaster from happening again. Frankly, it’s amazing how much progress has already been made to restore these ecosystems. Coastal restoration projects like the St. Bernard Oyster (which is an artificial oyster reef that was created as a result of the BP oil disaster) are amazing sights to behold, and their impacts of their local communities and ecosystems have been profound, even in less than a decade. Checking these projects out for yourself and learning more about them is a great way to spend your time on the Louisiana coastline. Do it all with The Great Delta Tours! 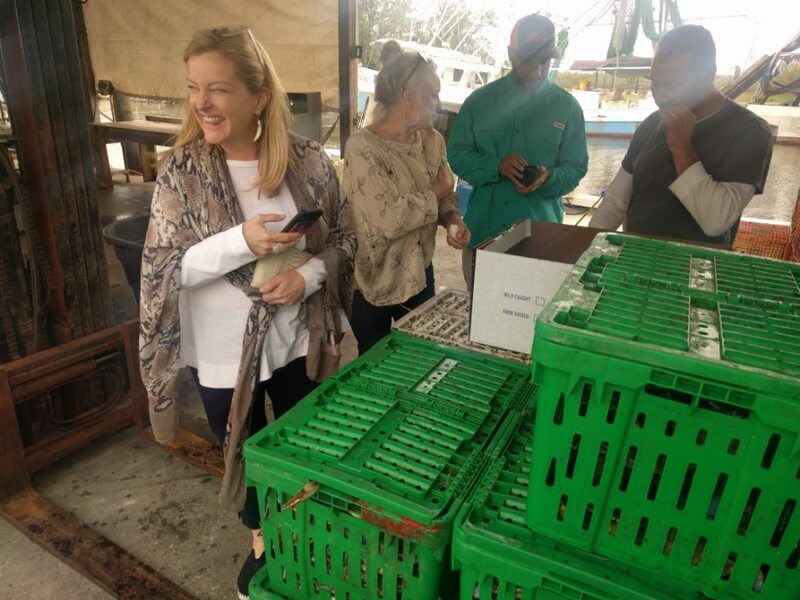 Exposure to local cultures, seafood at Robin’s, and exploration of coastal restoration projects are all within your reach without any hiking—all you have to do is sign up for one of our Great Louisiana Coastal Seafood Adventure Tour. Spend a day with engaging and experienced tour guides as you travel through Yscloskey and Shell Beach to experience local fishing communities, board a boat to get a close look at the St. Bernard Oyster Reef, learn about the history of British westward expansion (of lack thereof) in the area, and of course, have an amazing and authentic waterside lunch at Robin’s Seafood along the way. 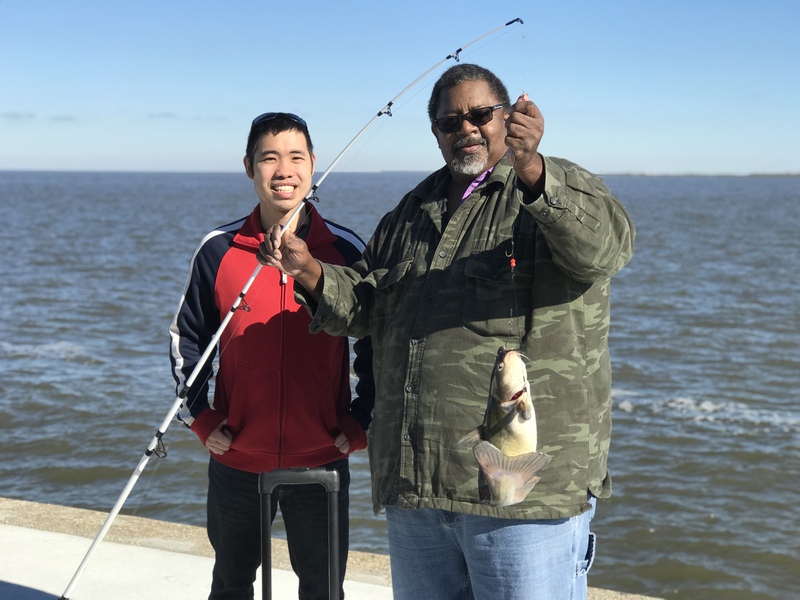 Why plan out a day trip to the Louisiana coastline when we can take care of the logistics for you, and provide you with information and engaging experiences on your journey. Don’t wait—book a tour of the Louisiana coastline today!